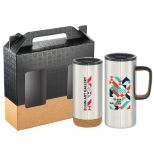 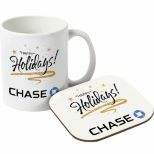 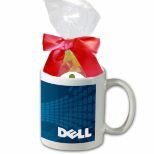 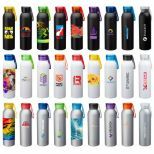 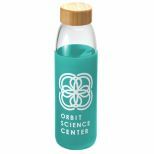 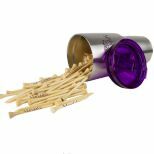 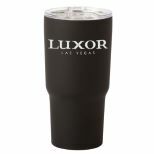 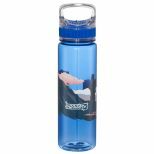 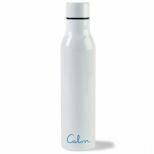 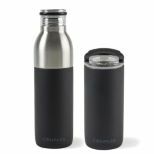 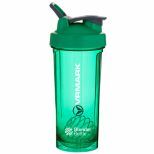 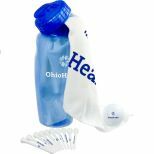 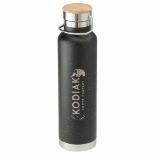 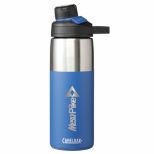 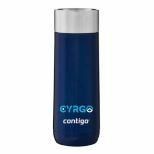 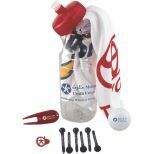 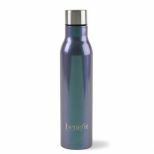 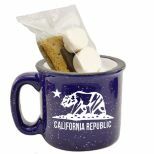 Travel mugs, thermal carafes, coffee mugs, espresso sets, wine and picnic accessories--all promotional products that make great executive gifts. 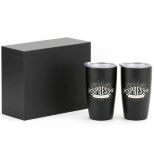 Find them all in our Corporate Gifts Drinkware collection featuring a wide selection of this year's best, to suit your image, your clients and your budget. 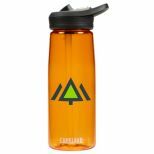 Whether you have $2 or $100 to spend per item, you won't find better values anywhere. 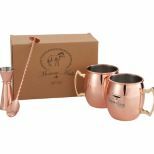 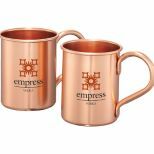 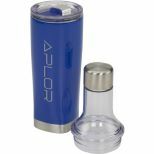 See our complete collection of drinkware here.